A team from the 100 Villages Academy, focusing on villages in the region of Lake Ohrid and Lake Prespa, presented initial proposals for how to strengthen tourism development at two events in Korça, on Friday 28 September. 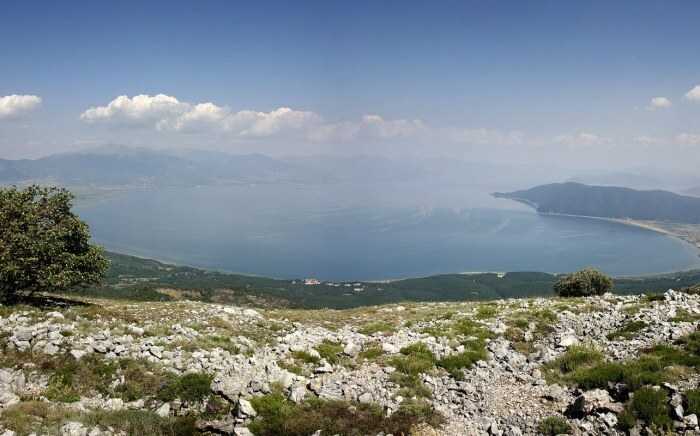 The team lived in Gorice e Vogel, inside Lake Prespa National Park, for four weeks, beginning in mid August, while also working in the villages of Lin, Tushemisht, Gurras, Zvirinë, and Zaroshkë. During their stay, they were consulted by PrespaNet actors, PONT as well as staff of Transboundary Biosphere Reserve Prespa Project – Phase II. The 100 Villages Academy is a joint research and design initiative between the Albanian National Territorial Planning Agency, the Prime Minister’s office, and several key ministries and agencies, and is made up of instructors and students mainly from urban planning and architecture backgrounds, who work on proposals for rural development across the entire country. The 22 teams, spread out across the country, plan to complete work by late December 2018. 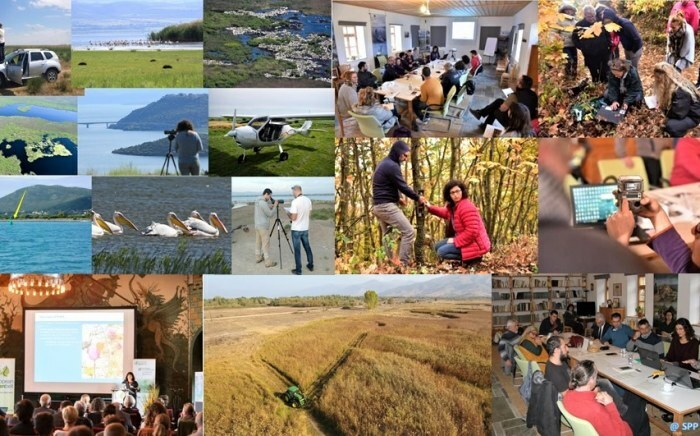 On the occasion of World Tourism Day, KFW, GFA, international actors in the Korça region, and collaborators of PONT convened to present their approach to the public for a second phase of support to the management of Lake Prespa National Park and the Transboundary Biosphere Project alongside the National Agency for Protected Areas (NAPA) as implementing partner. 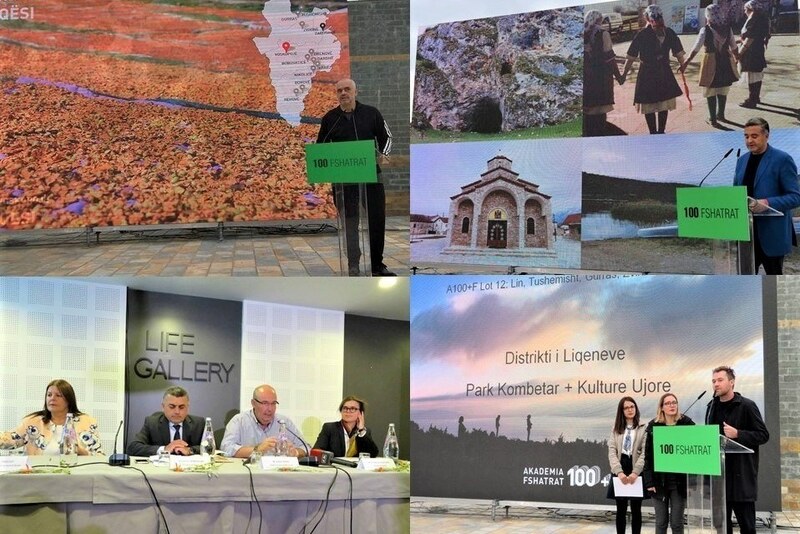 On the same day, the 100 Villages Academy team presented their research and initial proposals to a public audience in the village of Pustec, alongside Prime Minister Edi Rama, and Minister of Tourism and the Environment, Blendi Klosi. The team is focusing on the improvement of Lake Prespa National Park as a key asset for tourism for the region at large.